Refer to the post titled “How to Calculate the Required KVA Rating for three Phase Transformers? ” for more details. As per API RP11S5, cable armor is the outer covering of the cable which provides mechanical protection during installation and removal of cables. In addition to mechanical protection, the armor provides mechanical constraint against swelling and expansion of underlying elastomeric materials in case of any exposure to well fluids. As per API RP11 S5, supplementary layers of materials, named: braids and coverings, are used to guarantee a specific mechanical performance characteristics. It could be either applied over the insulation or on both sides of the jacket. 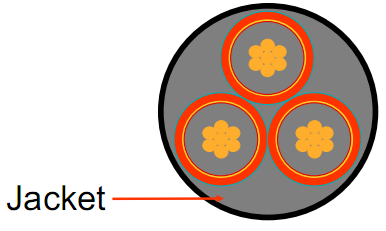 Braids and coverings provide additional strength and protect the underlying cable components. On the other hand, these materials increase the cable diameter and the associated cost. 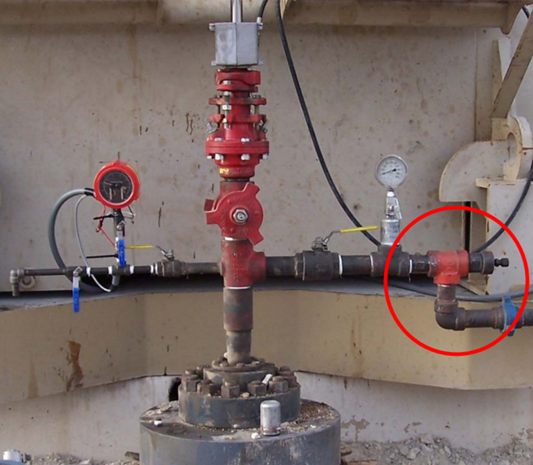 Furthermore, they are also susceptible to deterioration depending on well fluids and conditions. As per API RP11S5, cable jackets are protective coverings used to mechanically shield the insulation from the downhole environment. The jacket materials protect the insulation from mechanical abuse associated with handling. Some jacketing material may provide secondary insulation. 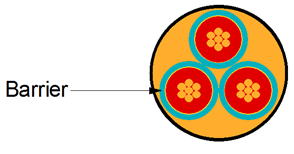 The most used types of jackets in submersible pump cable are made of: EPDM elastomers or nitrile.